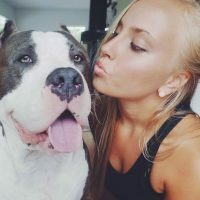 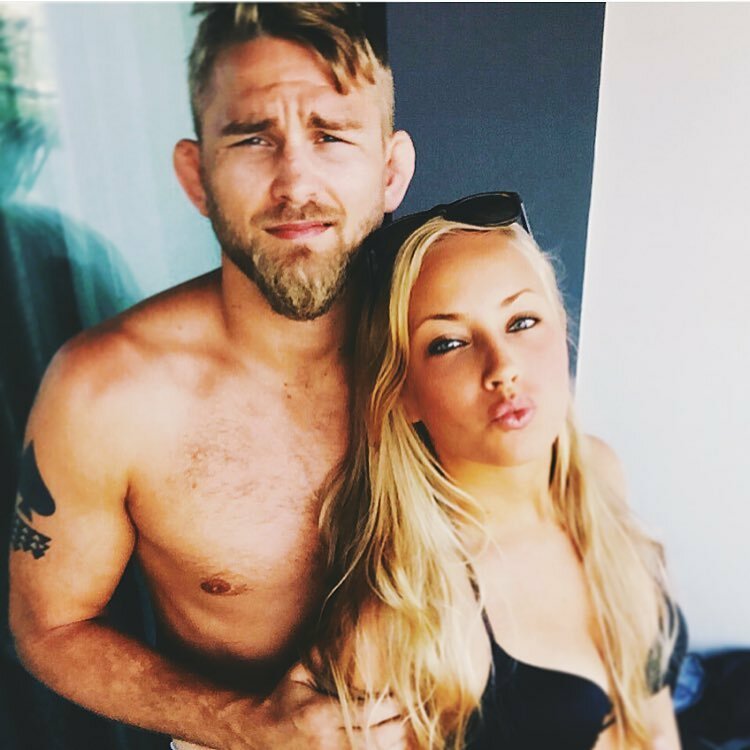 This pretty MMA wag is Moa Antonia Johansson; she is the girlfriend and soon-to-be wife of MMA fighter Alexander Gustafsson. 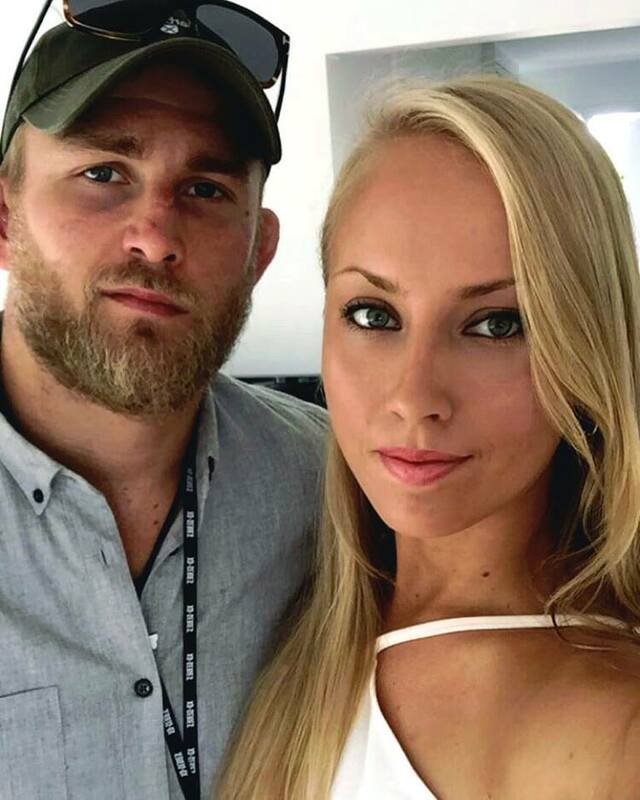 These two became engaged in the middle of the ring after he defeated Glover Teixeira by KO at UFC Fight Night in Stockholm, Sweden. 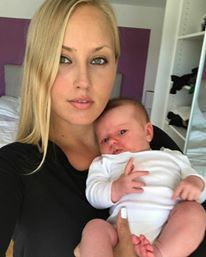 Check the moment in the video below. 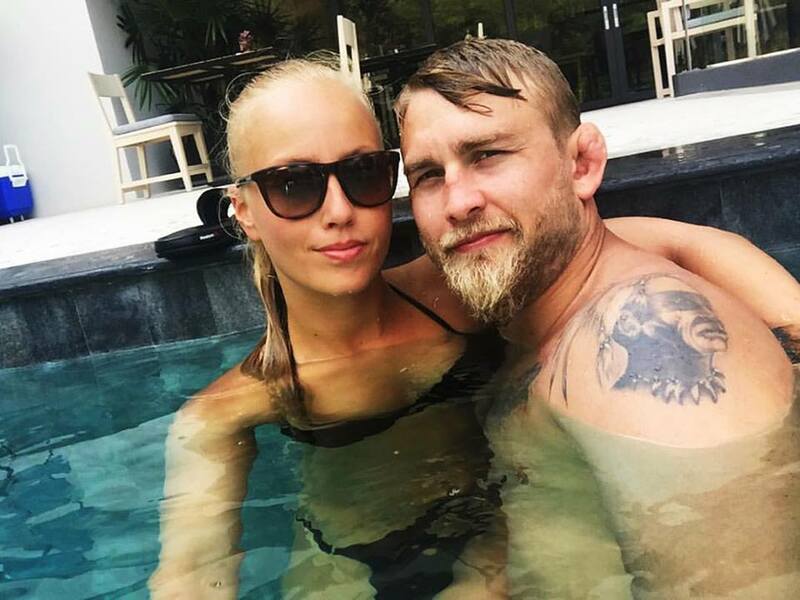 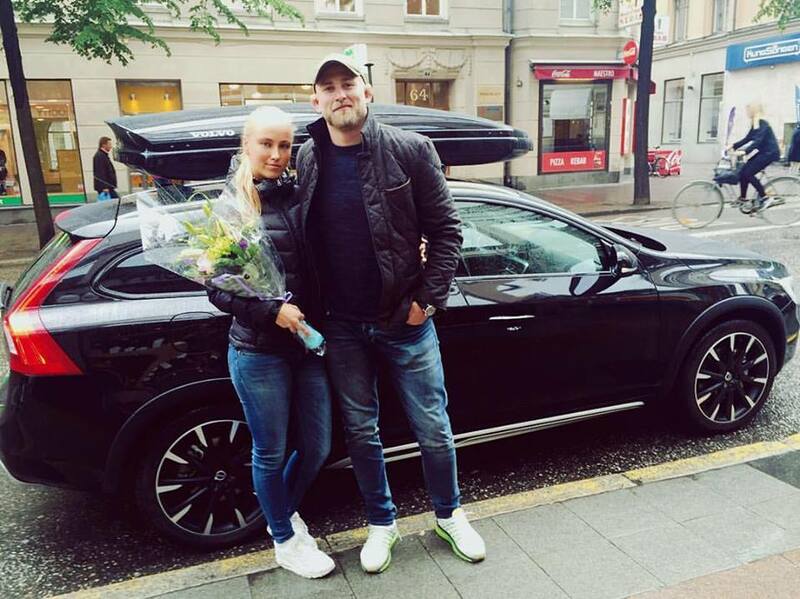 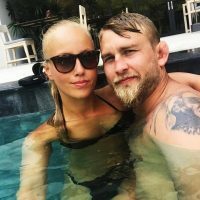 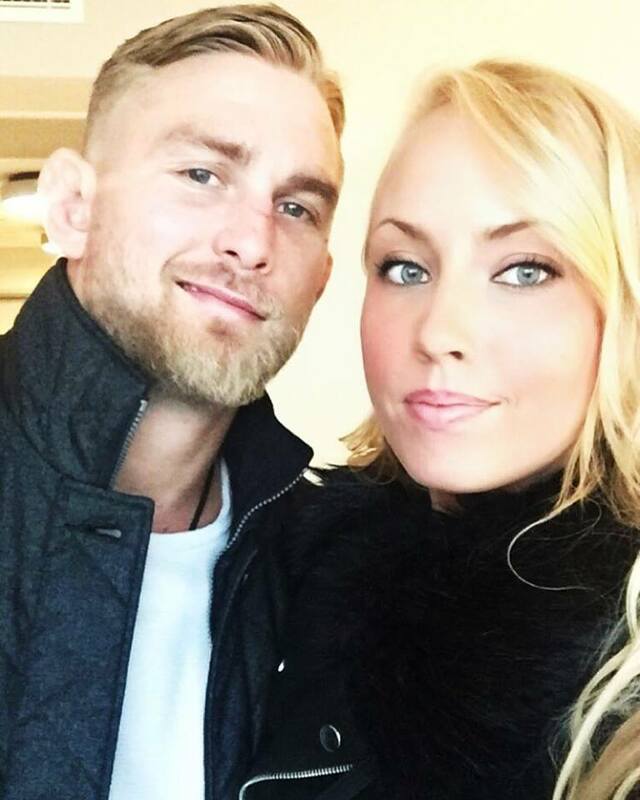 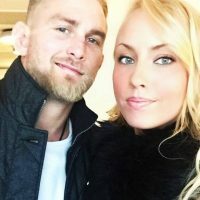 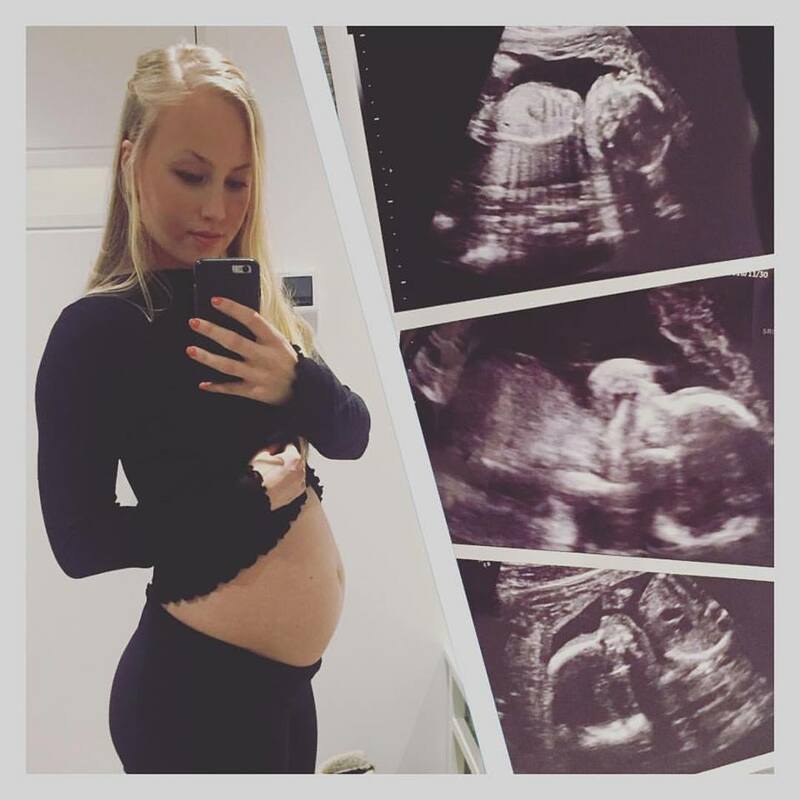 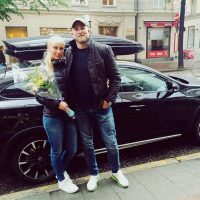 Surely you all know about Gustafsson, prior to Moa, he dated Amanda Bianchi; but that is in the past, check out what we know about the future Mrs. Gustafsson. 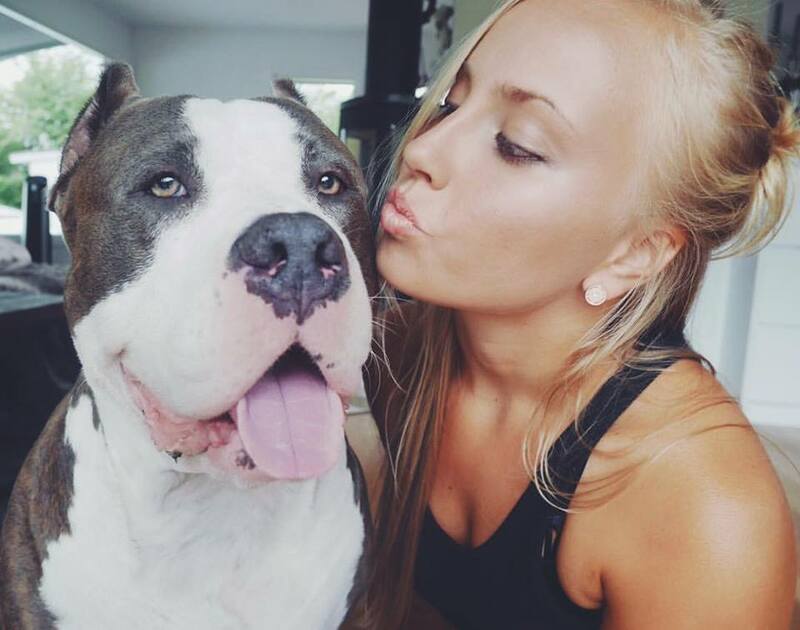 Lovely Moa Johansson was born on November 4, 1990, in Stockholm, Sweden. 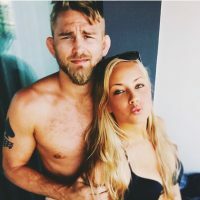 She started dating Alexander late in 2015. 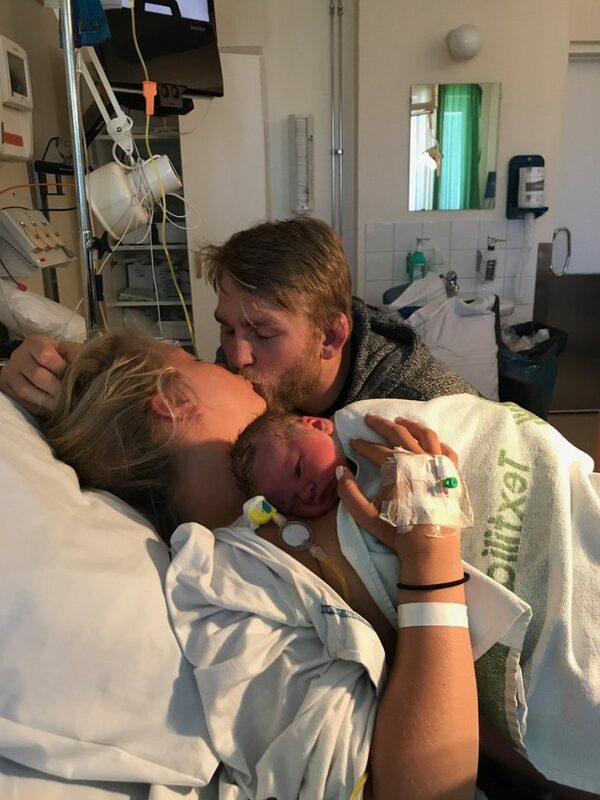 These pretty couple welcomed their gorgeous daughter Ava on May 12, 2017, at Södertälje Hospital in Sweden.